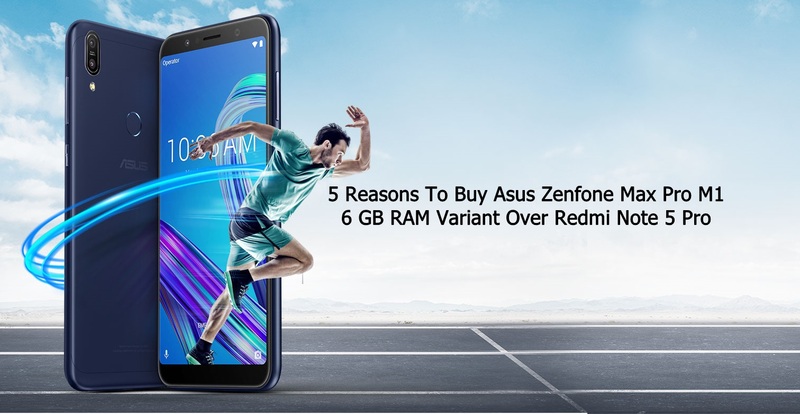 Couple-months back Asus launched a stock-Android running Zenfone Max Pro model in India in two different RAM and storage options which caused a major distraction in minds of person thinking to buy Redmi Note 5 pro. The Zenfone Max Pro comes with Qualcomm Snapdragon 636 SoC which is much powerful octa-core processor and it's the same processor which powers the Redmi Note 5 pro. 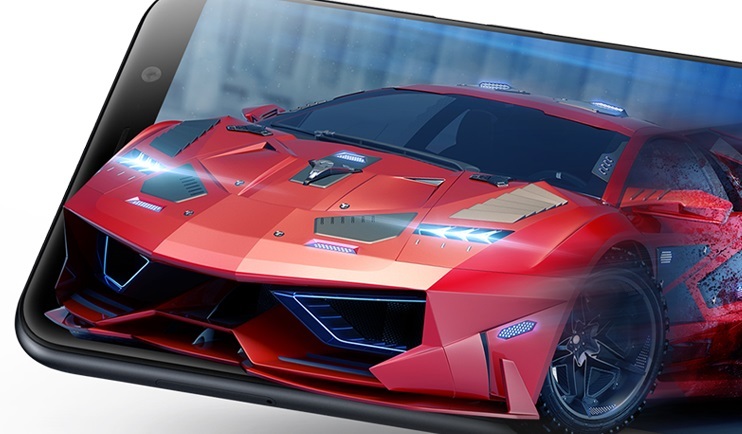 As Asus announced at the launch event of Zenfone 5z, the Zenfone Max Pro 6GB will be available in India for Rs. 14,999 exclusively via Flipkart. Zenfone Max Pro M1 is a really impressive phone with overall good built quality but its 3 GB and 4 GB RAM variant has a pretty small disadvantage which is regarding the front camera performance. Many have bought this phone and many are waiting for its 6 GB RAM variant because it will fulfill all the issues happening in lower RAM models. Here I have compiled a list of 5 reasons why one should prefer Asus Zenfone Max Pro m1 6 GB model over its lower model and Redmi Note 5 Pro. 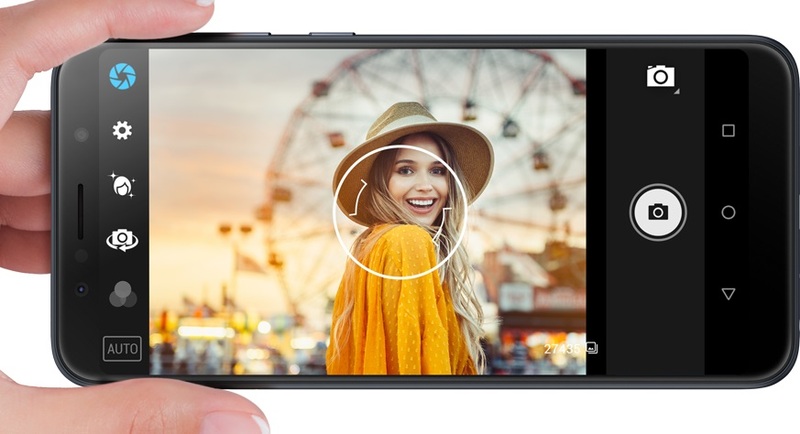 Comparing Asus Zenfone Max Pro M1 with its lower RAM variant, we will notice that 3 GB and 4 GB variant comes with a setup of 13+5 MP rear camera and 8 MP front camera but this is not the same case with the 6 GB RAM variant since it comes with 16+5 MP rear camera setup and 16 MP front Camera setup. This setup only ensures us that it will not break the hearts of selfie lovers, as earlier variant had some issues regarding front camera performance which turned out to be a distraction for many customers and they later opted Redmi Note 5 Pro instead. However, this is supposedly not the case for 6GB RAM variant. Generally, Smartphones in the market with 4 GB RAM attracts more customers because it is decent for most of us and even for our wallets. But the Asus Zenfone Max Pro's 6 GB RAM variant goes beyond all the limits and it is a fully featured phone with higher RAM than most of the phones in industry at an affordable and a reasonable price of INR 14999. Considering the SD 636 SoC used in the Zenfone Max Pro it feels good that the device is quite cheaper than any other smartphone in the range with 6 GB RAM. Many smartphone manufacturers are still binding their 20K range smartphone with SD 450 chip set (as in Samsung Galaxy J8) which is literally outdated for these days. Many people nowadays are desperately in search of a mobile which is having triple slot arrangement so that one can use both the SIM cards along with a MicroSD card up to 256 GB. Most competitor of Zenfone Max pro are having hybrid slot including redmi note 5 pro which makes it easier for Asus to make a win in this field as very few are fan of this hybrid system. 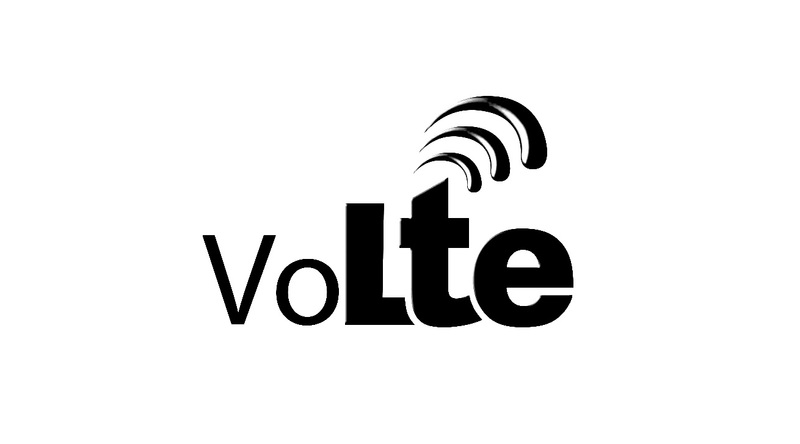 No competitor in this price range is offering Dual 4G VoLTE support except the Asus Zenfone Max Pro and OPPO's Realme 1. Asus Zenfone Max Pro supports dual 4G network along with VoLTE support on both the sim slot. At this point also Zenfone Max Pro is a clear winner since Redmi Note 5 Pro does not support dual 4G VoLTE.